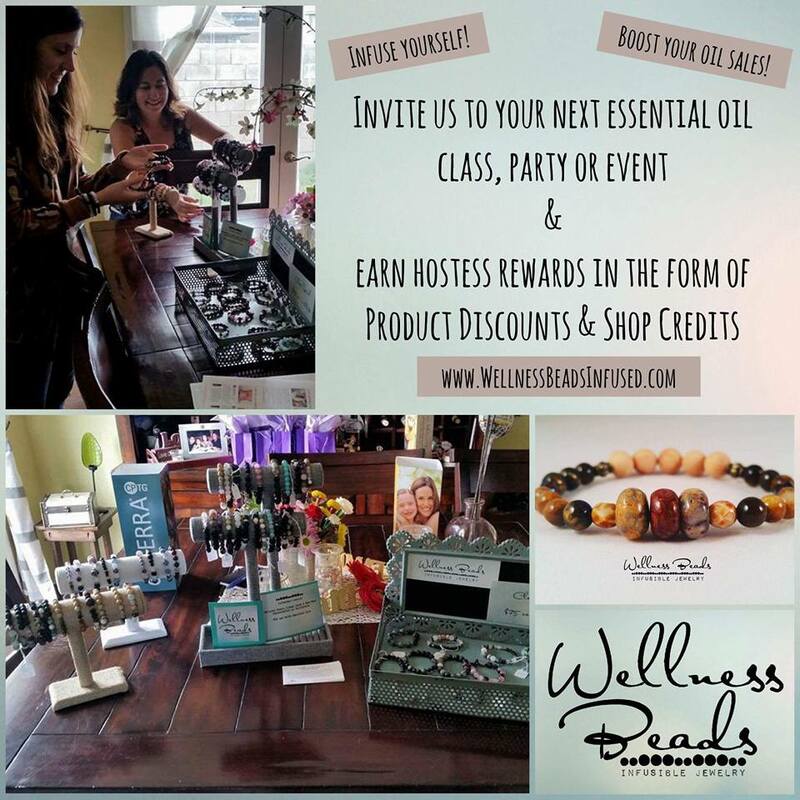 Get infused with Wellness Beads! Earn discounts & shop credits. Please view our Events tab on our Facebook page for all upcoming events.